Below are reviews of Green People Organic Scent Free Anti-Ageing 24 Hour Cream - 50ml by bodykind customers. If you have tried this product we'd love to hear what you think so please leave a review. 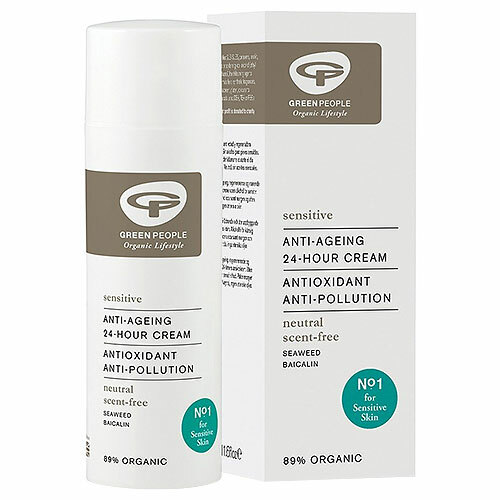 An ultra-gentle anti-ageing moisturiser to soothe and nourish sensitive skin.